I really love making subtle changes to my home decor according to the seasons. I gave my outdoor space a more Summer vibe for a few months, and then I always go all out for Holiday decor! But I haven’t really shared how I like to make little updates here and there for the Fall season. 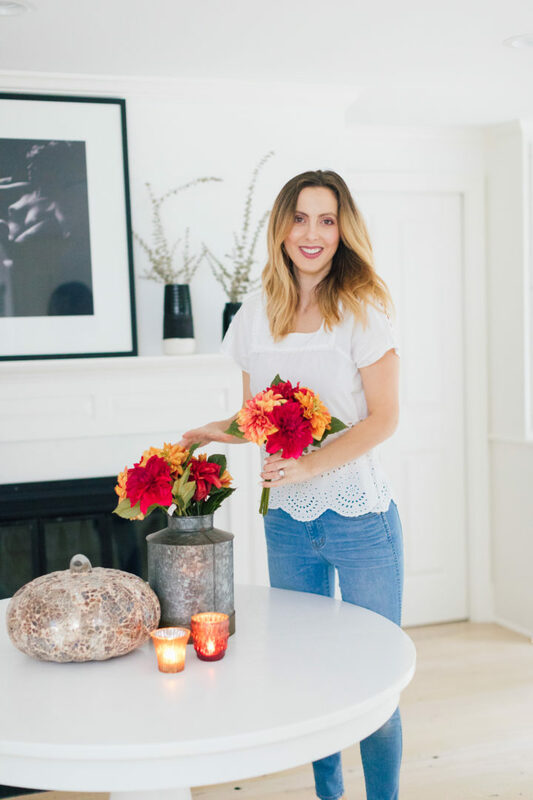 Today I thought I would show you some of my favorite ways to get in the Autumnal spirit with some chic decor pieces that are anything but cheesy. I love finding chic autumnal objects to make my spaces more festive. These are gorgeous enough to show off, but still get you in the cozy spirit. I’m all about faux florals recently, since they take zero care and they look amazing year round. And faux florals have come a long way! I have some in my home that people constantly try to smell and compliment me on. They can’t even tell they’re not real when they’re right in front of their faces! LOL. Now that’s impressive. 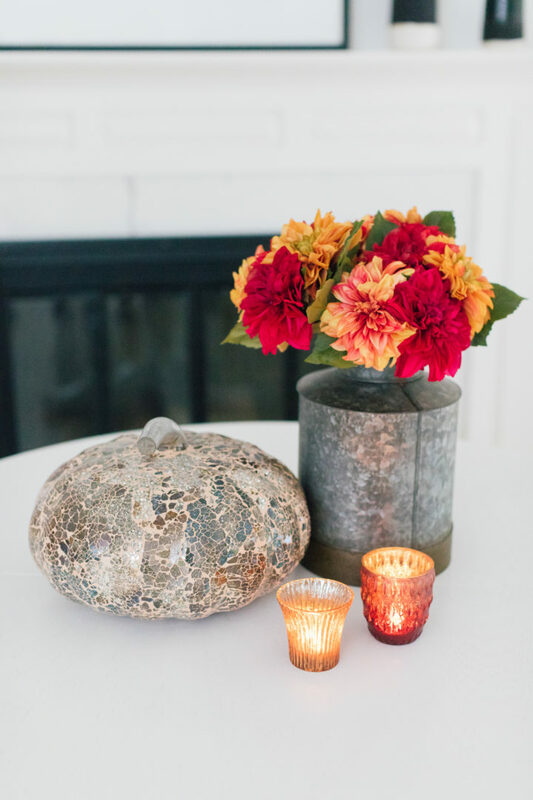 When setting a Fall table, especially for Thanksgiving, it’s nice to decorate your table with seasonal pieces. I love these pieces that are very holiday friendly but also feel so modern. We always light fires in the fireplace during the cooler months, and I love snuggling on the couch with a glass of red wine and a fabulous, cozy throw. Switching out your throw for one that’s a bit heavier and more cuddly is my favorite thing to do for Fall! 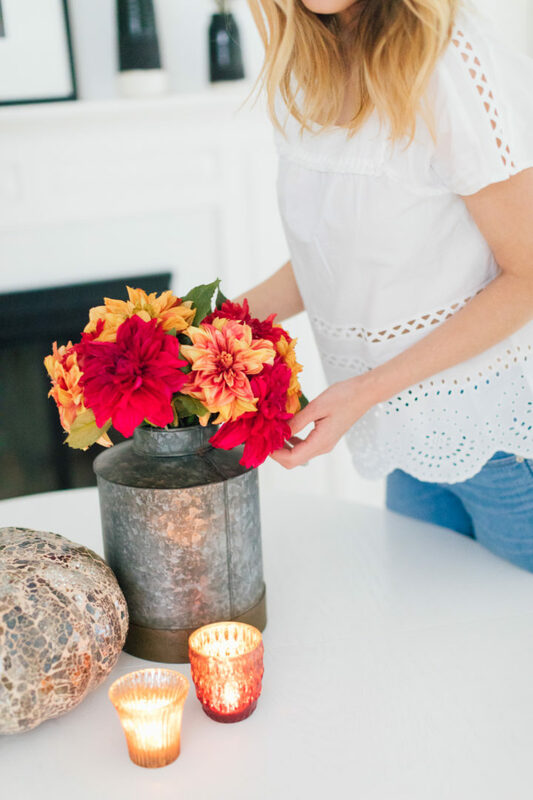 There’s something so romantic about Fall, and adding some gorgeous candles to your decor is a great way to play it up. I love using ones with warmer colors and cool, natural textures. 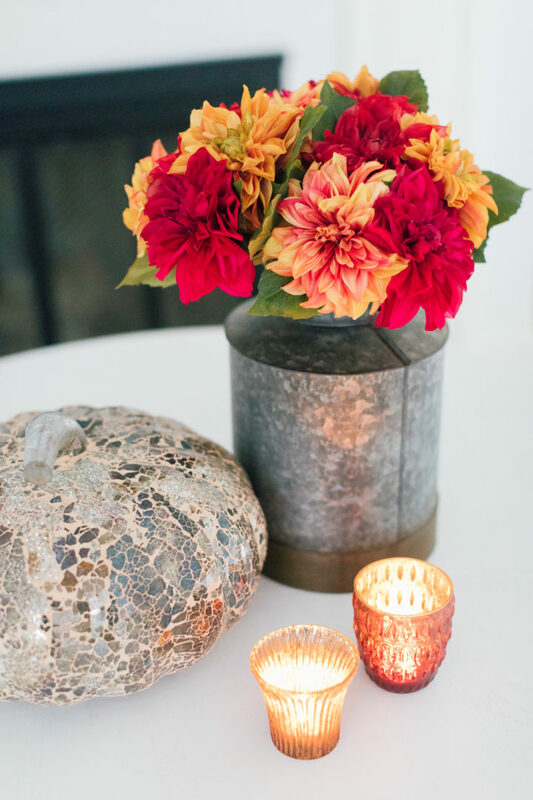 Switch out those vases on display to reflect your Fall foliage! With just a few textural changes, a whole display can look completely updated for the season. Changing a few pillows on the couch can really transform the mood of a room. 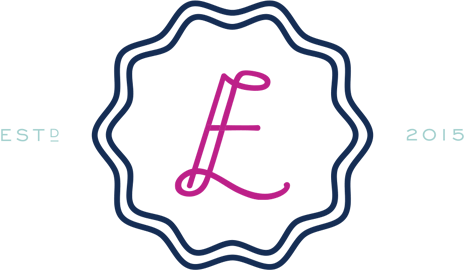 Add some deeper colors, or sweet messages, for a Fall update to your design scheme. Fall colors are my absolute favorite! Thank you! I took over Thanksgiving dinner a few years ago, and while I have the cooking and menu down, I always fall short on decorations. I love this simple look too, since we start decorating for Christmas that Friday after turkey day! Makes it an easier transition!